Twitter’s chronological timeline is back. The algorithmic timeline that was first introduced in 2016 remains the default, but users can now revert to the non-algorithm sorting method that Twitter originally offered for years. Twitter is also working to provide users with two timelines — one that display tweets that are “most relevant” and another that shows the latest tweets — which it will test in the coming weeks. Twitter, Facebook, Instagram, and just about every other social network started out with chronological timelines. They made it easier for us to keep up with what are friends were doing, and they worked… mostly. But then the social networks decided that algorithmic timelines, which sort tweets, status updates, and uploads by relevance, would be more engaging. Now we see the posts deemed most interesting to us first, even if they’re older. Some users prefer the algorithmic approach — but lots of us would rather see the freshest content at the top of our feeds. Twitter has finally recognized that, so it has brought back the chronological timeline. To see it, simply disable the “Show the best Tweets first” option inside Twitter’s settings menu. “When off, you’ll only see Tweets from people you follow in reverse chronological order,” Twitter explains. The “In case you missed it” section and recommended tweets from users you don’t follow will also disappear from your timeline. It’s great that Twitter is finally listening to its users after so much criticism for turning a blind eye to things like abuse and third-party app support. 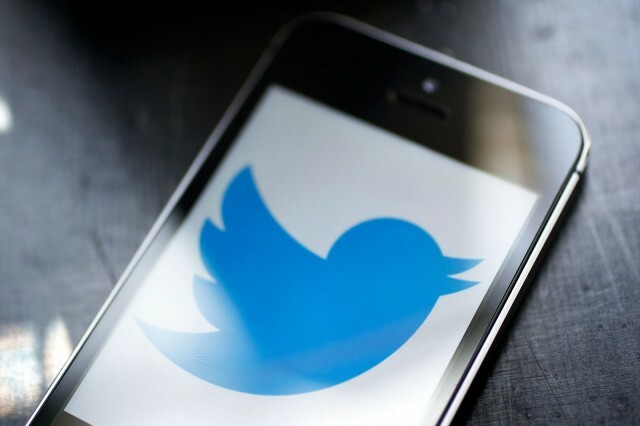 Its changes come after a tweet from user Emma Kinema, which offered a workaround for users looking to remove suggested tweets and highlights from their timelines, went viral with more than 51,000 likes and almost 21,000 retweets. Twitter insists, however, that it has been working on these changes for some time, and that Kinema’s tweet was not directly responsible for them.